Gain insights into your GitHub repository with data around contributions, issues, pull requests and active users. Visualize different types of repository activity in Power BI to gain fresh insights. Ask and get answers about how many commits, who contributes most and at what time of day. 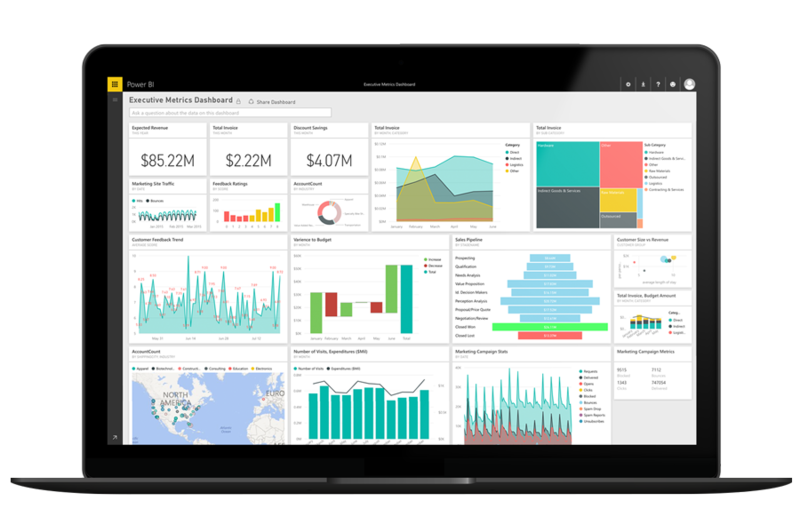 Take advantage of the Power BI and GitHub dashboard to create modern data visualizations and reports. Use the GitHub tools as provided, or customize reports to highlight the information you care about most. Track usage trends, discover new insights and make your projects more efficient with visualization of repository data. 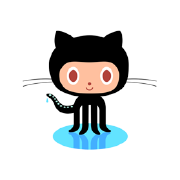 Share your findings with your team and stakeholders in easy-to-read GitHub reports. GitHub repository data, Excel spreadsheets, on-premise data sources, Hadoop datasets, streaming data, and cloud services: Power BI brings together all your data so you can start analyzing it in seconds.